As a result, many of our readers have asked: “How do I keep in touch after I make a connection?”. Following up is the most important part of networking- failing to follow up is like going on a great first date and never calling again. You need to follow up and stay in touch to build the relationship. But while many professionals are aware of the importance of following up, they’ve expressed that they find it difficult to continue to build and maintain the relationship over time. As a general rule of thumb, I advise our clients at Global Professionals Practicum (GPP) to follow up with someone within 24 hours of making a connection. I would recommend sending a brief email — it should express your gratitude, mention a memorable part of your meeting, and reaffirm any commitments either of you may have made. 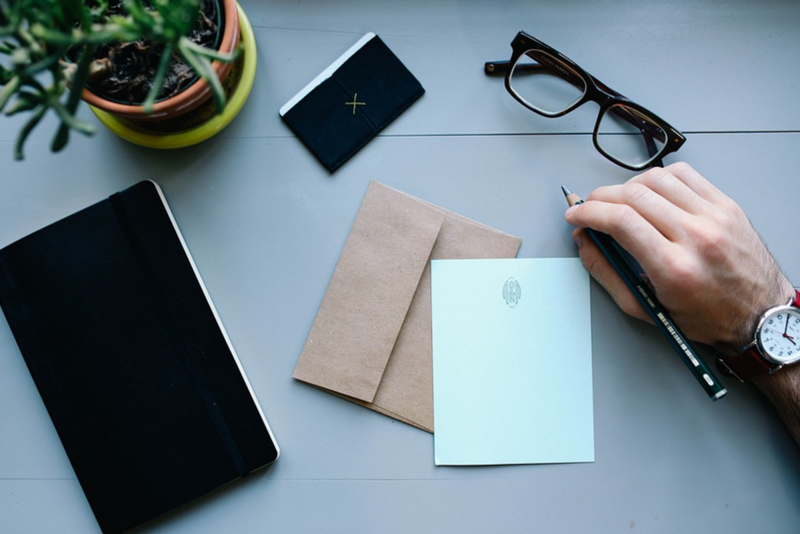 If you really want to impress, you can follow your email with a hand-written note to add a personal touch. Don’t forget to send out invitations to connect on social media as well. If you were introduced by a third party, communicate any outcomes from your coffee chat, and reiterate your gratitude for the introduction. New connections require more contact before there is recognition, so I advise our clients to touch base about once a month. With well-established relationships or casual acquaintances, you can maintain the relationship by reaching out several times a year. Reaching out is especially effective if you can provide value when you touch base. As we discussed in a previous article Smart Networking, the key to smart networking is creating value for others and helping make them more successful. Providing value doesn’t have to be complex — it can be a simple as “After we spoke, I found this great article/podcast about your niche of work that I think you’ll find interesting ….”. Additionally, social media can help you look for opportunities to add value. For example, if an acquaintance tweets about heading to a conference in NYC, and you know someone in the same industry, offer to connect them. If you have a large network, it can be difficult to remember how long it’s been since you reached out. Social media and contact management applications are fantastic for this — they can remind you to reach out periodically, and during personal events such as birthdays. It’s also not uncommon for GPP clients to mention that they would like to get back in touch with someone they’ve met or worked with; but they feel it’s too late because it’s been a long time since they’ve been in touch. Personally, I think it’s really never too late — most people (especially busy professionals) will appreciate that you took the effort to initiate getting back in touch. Don’t be afraid to reach out — even if it’s just to say hello. I’m always pleasantly surprised when someone reaches out after a long time. Jessica is the Founder and CEO of Global Professionals Practicum. Originally published at www.huffingtonpost.com on April 4, 2017.